It doesn’t take long to get lost in a song. Good tracks have the potential to pull you in, to let you forget about the physical world standing in front of you. 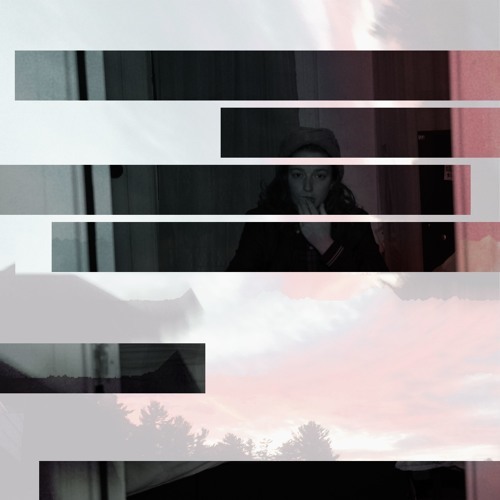 But Brooklyn-based Alyse Vellturo, also known as the indie-synth project pronoun, has crafted an entire world in her music capable of prolonging exposure to reality. 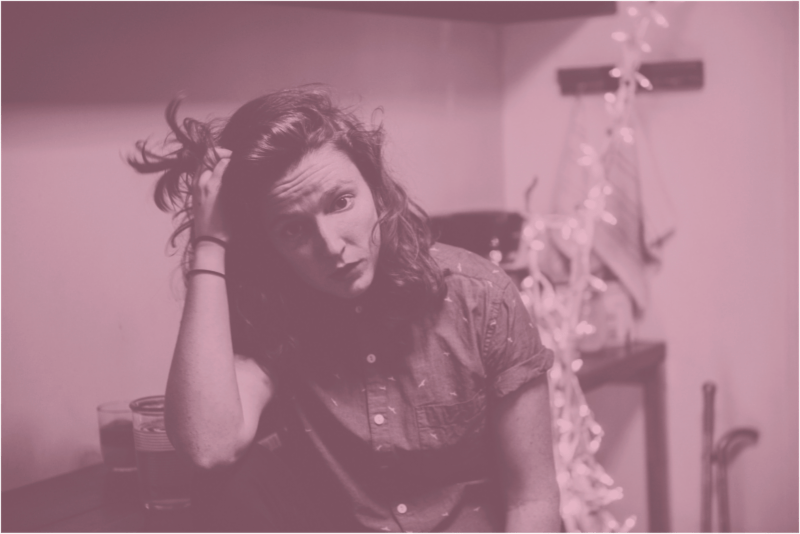 With delicacy and care, “snowed in // there’s no one new around you.,” the last song on pronoun’s debut EP There’s no one new around you. (11/18/2016 via Sleep Well/Rhyme and Reason), brings listeners into a dreamy, yet harsh reality. The song is intricately designed, from vocal tone to production. Instead of taking the common path of synth tracks with loud production and few lyrics, pronoun has captured a fragile balance. Every edge of the track is soft with quiet synthesizers and hushed singing. The track is balanced. It’s comforting. It’s dreamy and warm. From start to finish, the combination is infectious and unforgettable. While the song could be considered incredibly special based on its composure alone, the track’s importance is amplified in the harsh wording and raw honesty of its lyrical content. “snowed in // there’s no one new around you” is a one-sided conversation with a lover who gave no effort in making the relationship work. It’s the story of an individual standing up for their emotions and moving on. The track asks questions in lyrics like, “Was I enabling? Was I getting used? Are you just too young? Are you too confused?” The stages of confusion and light denial eventually turn into resentment and personal revolution. It’s a power anthem of standing up and letting go. The lyrics and tone are beautifully contracting. The combination of delicate sound quality and the insightful, refreshingly tough lyrics is something rare, and in this case, completed seamlessly. The track sounds as if it has created an entire universe inside of it with unbelievable depth and emotional contrast. The talents displayed in “snowed in // there’s no one new around you” are also obvious in the rest of the debut EP. “a million other things,” the first track, is produced with a misleadingly joyful guitar base. Lyrical content of the song explains wanting to save a love that seems to be failing because of one person’s misdirection in self-discovery. It takes listeners through the problem as well as moments of nostalgia. “til your legs give up” follows closely behind with a track of bargaining. Lyrics about support and taking on another’s pain are framed by a simple, yet haunting production map. “Just cuz you can’t” accelerates the relationship’s issues by exploring the narrator’s frustration and their lover’s inability to fight for revival. The track’s instrumental and synth structure picks up pace and intensity with a sense of immediacy and irritation. The three tracks leading up to “snowed in // there’s no one new around you” connect in a perfect storyline, this final track being the last straw and discovery of self-confidence in moving on. The conceptual storyline of the EP only adds to the strength of the collection. It’s a seamless piece of art from start to finish, dancing in true emotions and frustrations. From conscious production design to honest lyricism, pronoun has created an entire world within a four-song EP capable of transporting any listener inside the emotions and concepts.